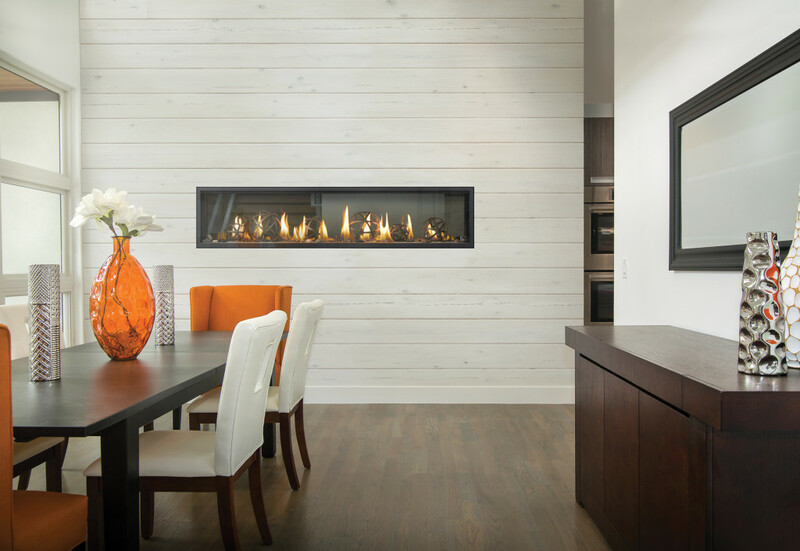 Forest Glade Fireplaces is dedicated to providing superior Heating & Cooling systems for maximum home comfort. Our Napoleon Heating & Cooling solutions use innovative and patented technology that goes beyond industry standards. Whether you’re in need of a new furnace or air conditioner, we will supply you with quality product you can rely on for years ahead. Our heating and cooling systems are efficient for a starter home or a dream home; whatever your requirements, we offer an entire line of Napoleon furnaces and air conditioners that range in cost and efficiency. Our selection will match up to any budget! Furnaces are manufactured in North America with advanced quality and standards. Our line of Napoleon furnaces will provide you with superior heating that is safe and reliable for your home. Our air conditioners are manufactured to provide balance and comfort throughout your home. Napoleon Air Conditioners offer a cooling system that creates a desirable temperature; never worry about getting too cold or too hot again.